In the earlier days of solar energy, many of us thought of using natural sunlight to generate electricity as a kind of hippie pipe dream, the kind of thing that Arizona mystics do while they’re out in the desert messing around with crystals. These days, you’re seeing solar panels on your neighbor’s roof — at your local college, and really all around town. And big names are jumping on the bandwagon to add their own push for renewables. Some of this support is coming from unlikely places — for example, would you think of “the Terminator” as a guy who would champion solar in America? If not, take a look at what Arnold Schwarzenegger has been doing and saying recently. This is a guy who’s been in the public eye for a long time, but not as ‘progressive’ or ‘lefty’ – from his early movie days to his rise as California’s governor, Schwartzenegger’s been more of your ‘brawns over brains’ type of guy. With that in mind, it seems that some of the backward tilt of America’s energy policy under the current administration has pushed Schwarzenegger and a lot of other independent voices to speak up quite a bit. He’s not just restricting this evangelism to California, either — a 2016 article shows the governor visiting Kuwait to talk to military personnel there about the prospect of solar energy on American bases. More recently, Schwarzenegger has made headlines with state initiatives aimed at clean air and reduction in pollution, with Schwarzenegger reportedly contending this summer that state leaders don’t have to wait for the feds to endorse a particular policy, and that the United States did not really pull out of the Paris agreement. Nor is Arnold the only state leader to champion solar — we have a lot of this kind of groundswell happening in Virginia with Gov. Terry McAuliffe speaking very clearly about promoting solar energy across the state. We have our state utilities getting on board, maybe grudgingly, but we also have major retailers like Amazon investing in solar at a rapid rate. 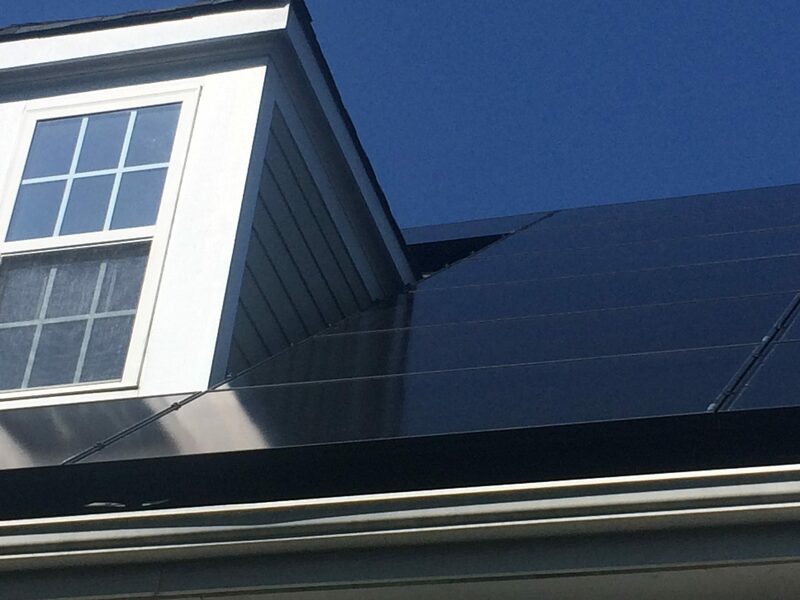 At Sun Day Solar, we help Central Virginia small businesses and households to embrace the power of solar and get in on the ground floor of a major change in how we source energy across America. 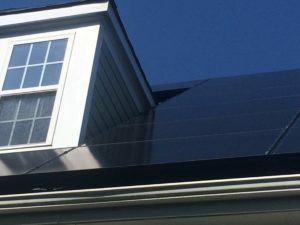 Solar is becoming the way of the future, and small rooftop projects or other kinds of new local infrastructure can help individual property owners to back up their personal philosophies about energy with real, concrete action. Ask us about what’s practical for your property, and how to afford excellent solar installations that will help you harness the power of the sun.